I had to share this! 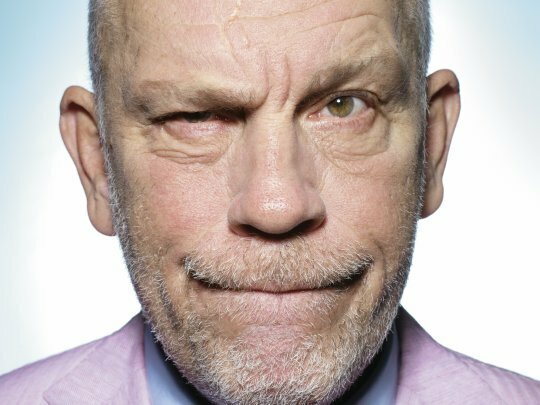 I ♥ John Malkovich and adored this post. It’s scary! Just when you thought John Malkovich couldn’t get in cooler…he did. A longtime friend of photographer Sandro Miller, Malkovich recently helped out with a little project. Titled “Malkovich, Malkovich, Malkovich: Homage to photographic masters,” this project is all about recreating iconic photographs with–you guessed it–John Malkovich. Guys, prepare yourselves. The following photos are almost too amazing. I’ve seen him on talk shows, he’s quite the character. I’d love to be in a room with him and have a conversation. I think he has the capacity for making anyone feel awkward. I find him intriguing. WOW amazing!! The Einstein & Joker ones are uncanny! Yeah I think overall it was impressive indeed! Hey, I just posted the TCFF lineup, any particular film caught your eye? But he’s done some good stuff. And keeps getting work. He’s weird. That’s his charm. He seems to keep reinventing himself. I loved him as the haughty intellectual and I’ve seen him parody all that he once was and it’s great. Red and Red2 was an exanple. Nothing beats him as Lenny in ‘Of Mice and Men’ or ‘Being John Malkovich’. Love everything he does.